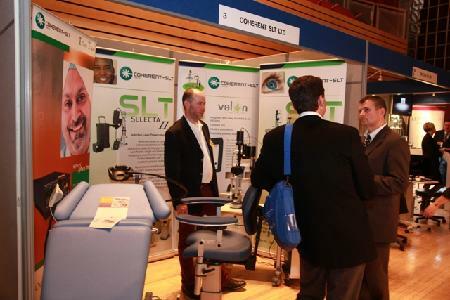 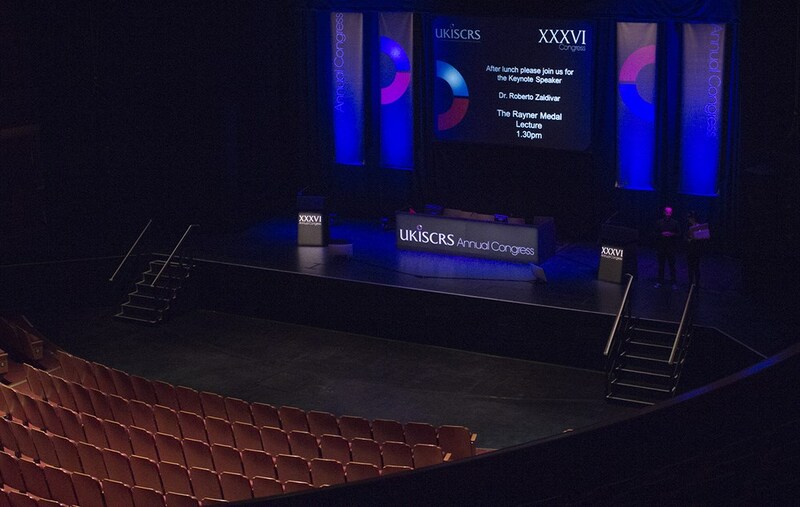 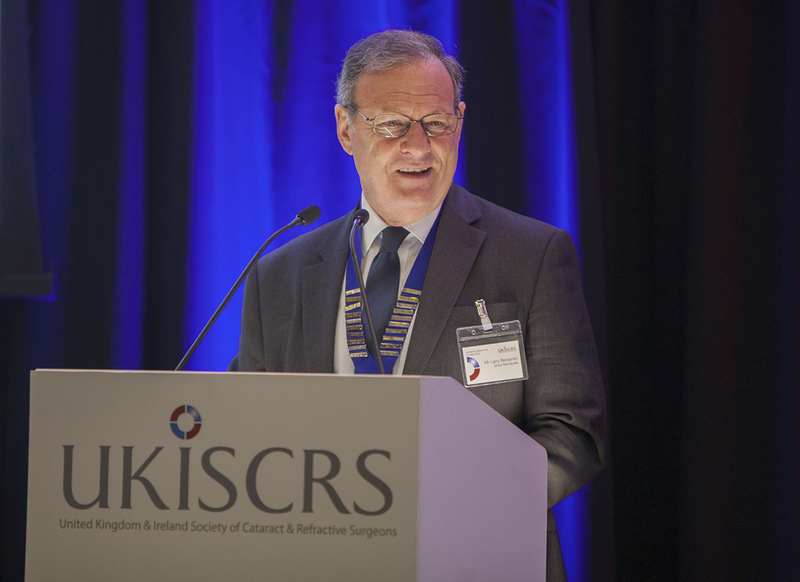 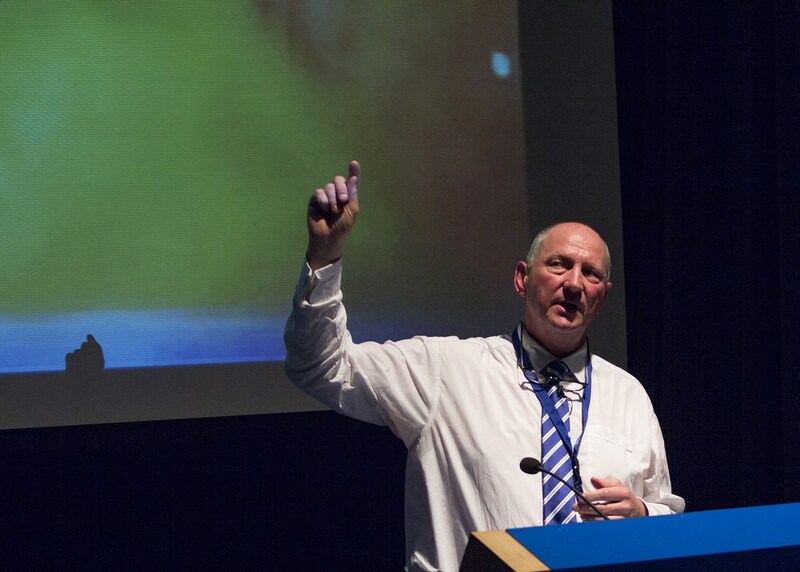 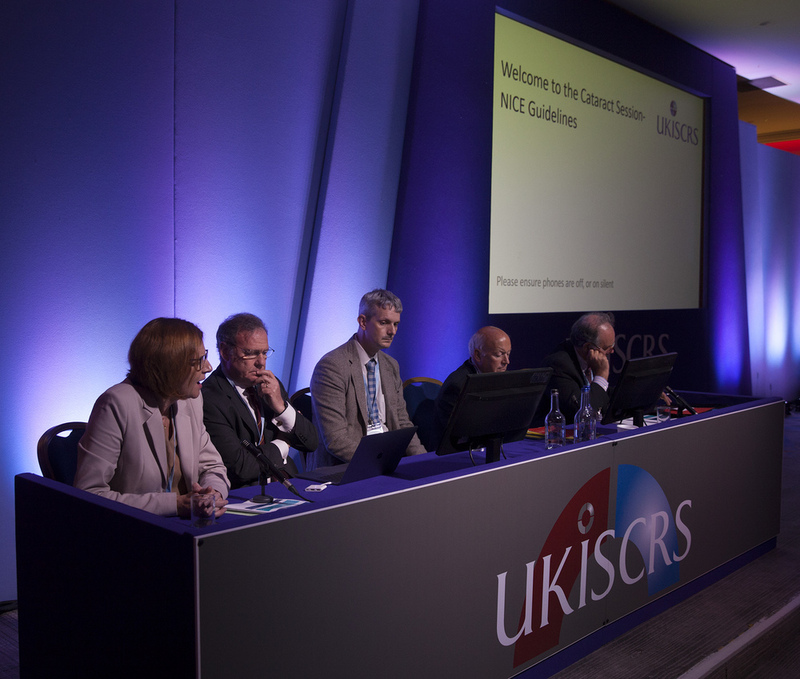 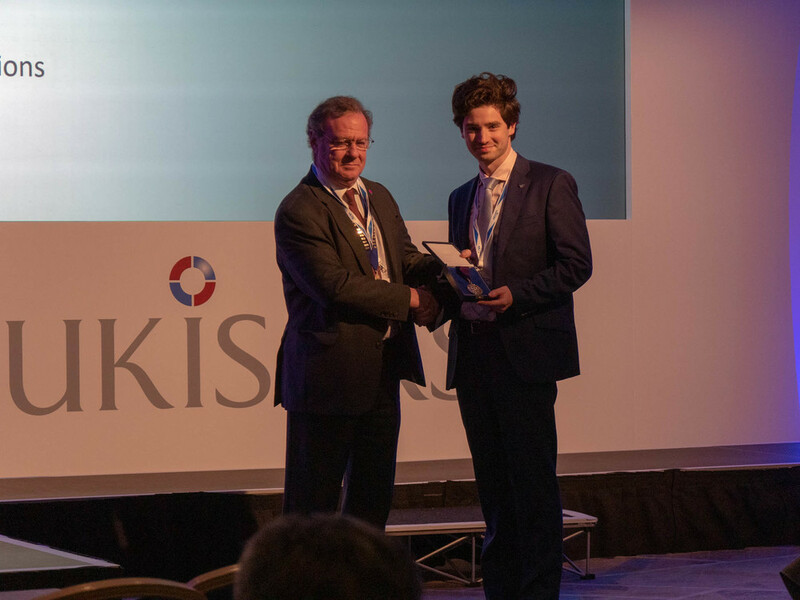 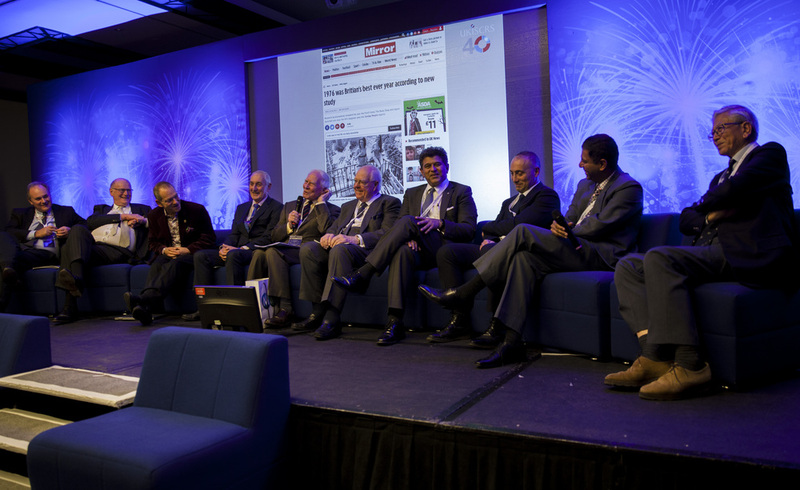 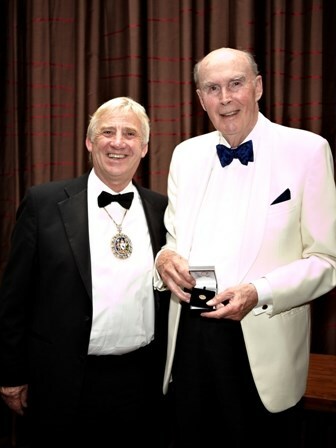 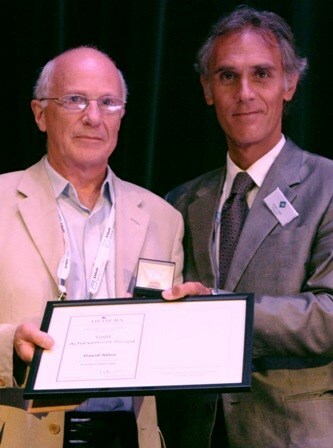 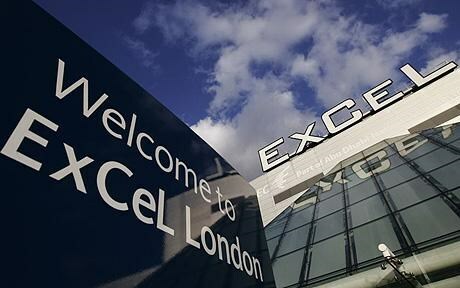 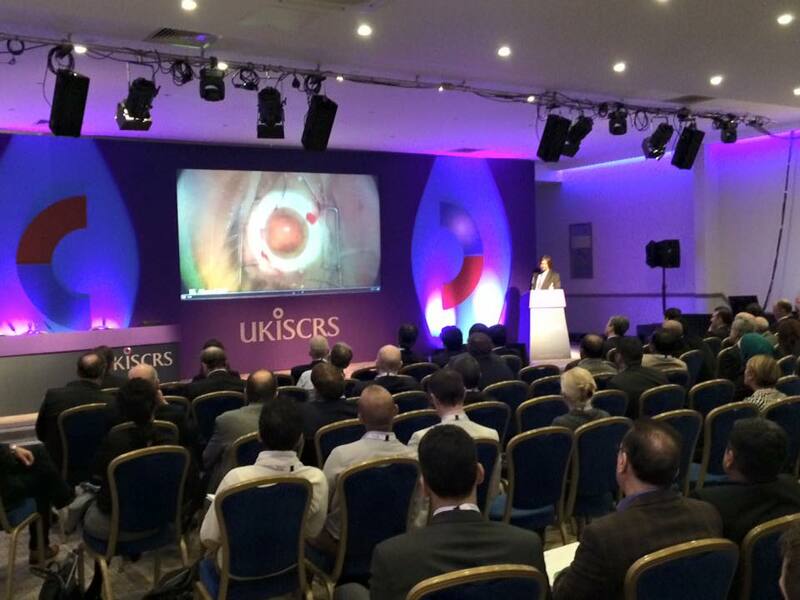 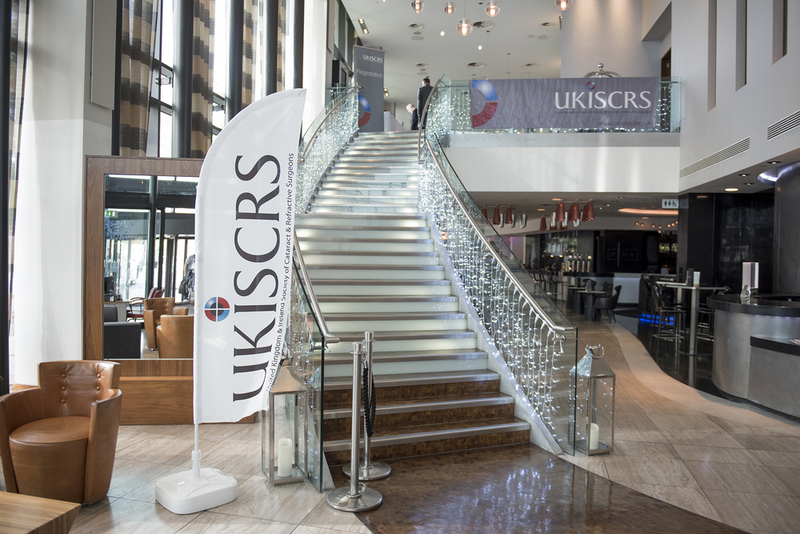 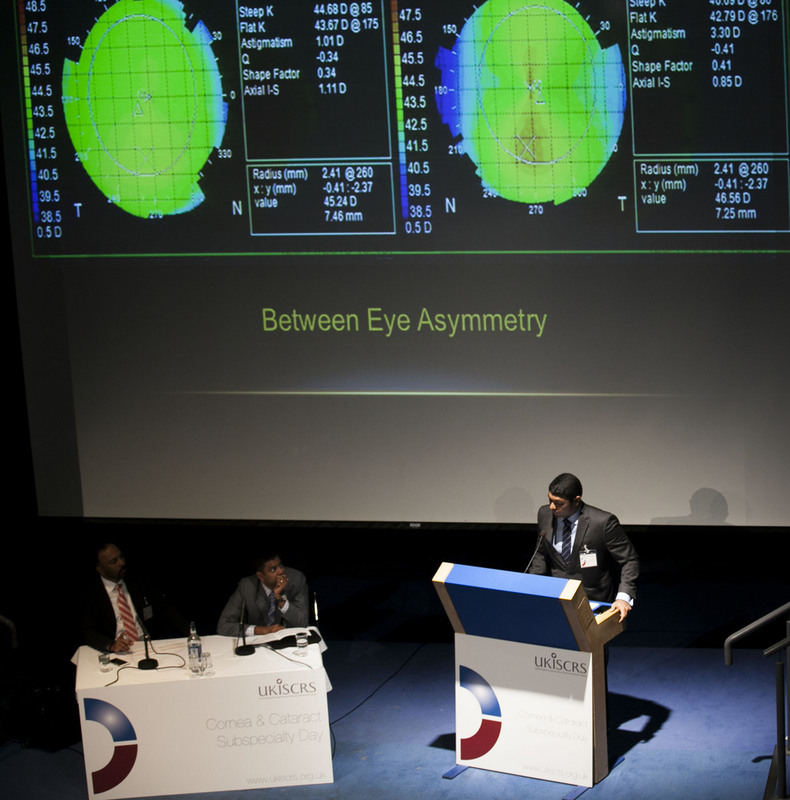 UKISCRS hosts a variety of professional functions each year, including the Annual Meeting of the Society, plus Cataract & Cornea Subspecialty Days, as well as Awards and Congress events. 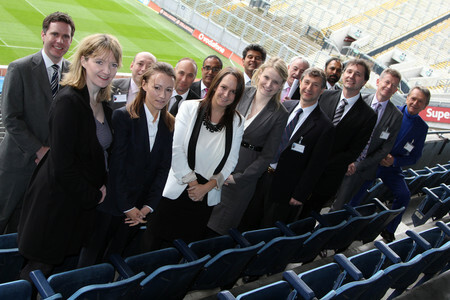 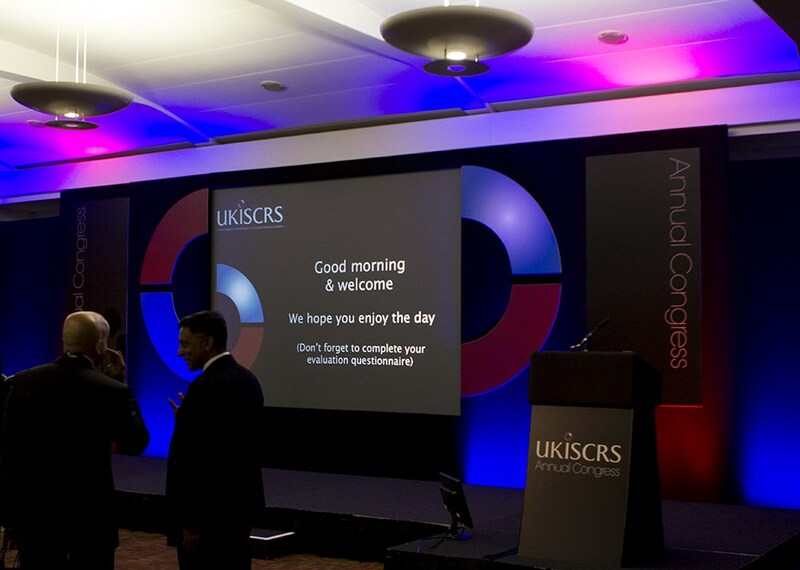 We take a large amount of photographic media at these events, and these images can be browsed in this section. 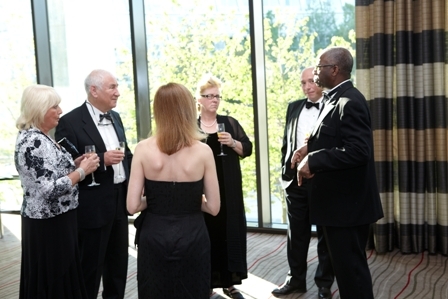 Each picture below represents a Gallery. 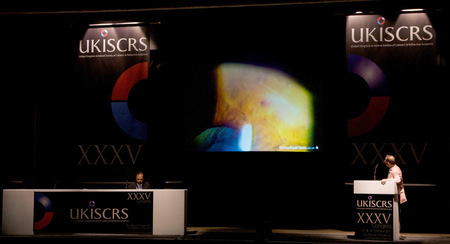 The name of each Gallery is displayed when you hold your mouse cursor over an image. 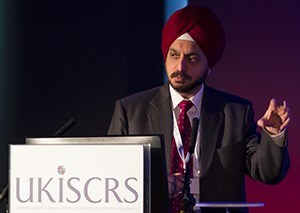 Clicking on a thumbnail image loads up thumbnails of the photographs within that Gallery. 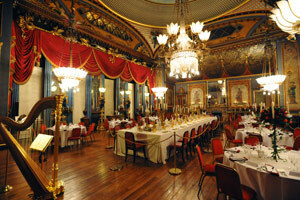 Once inside a Gallery you can navigate using the arrows on your keyboard, or swipe to progress on your mobile device.